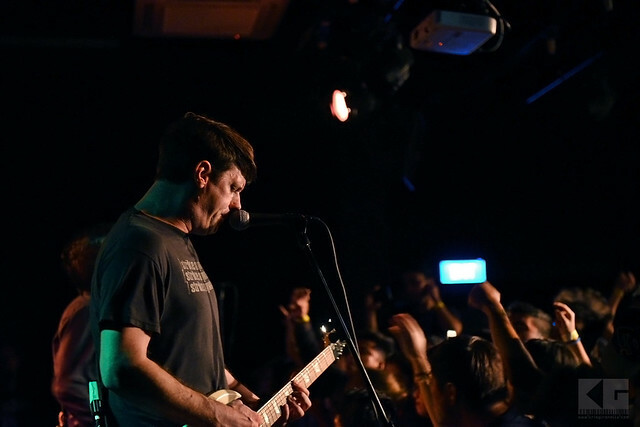 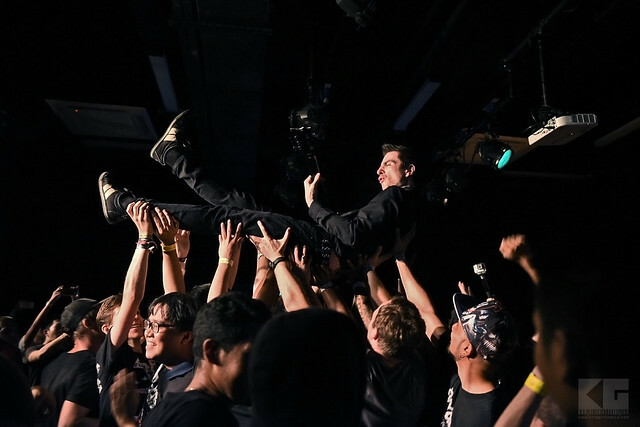 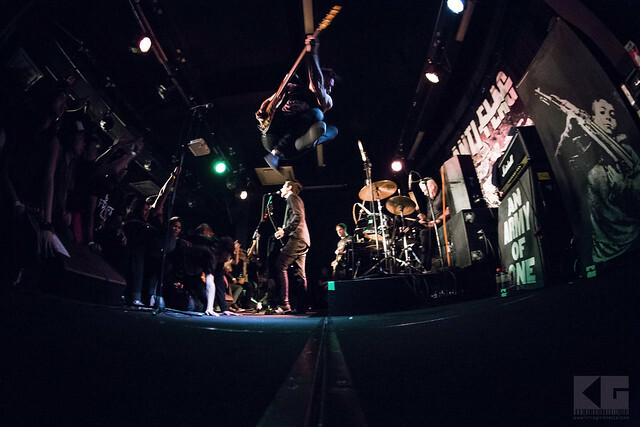 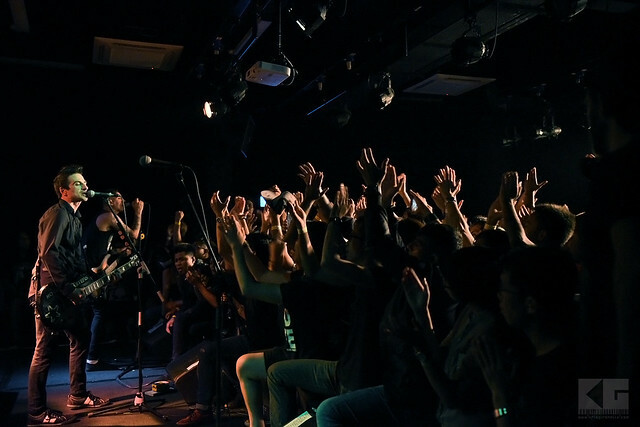 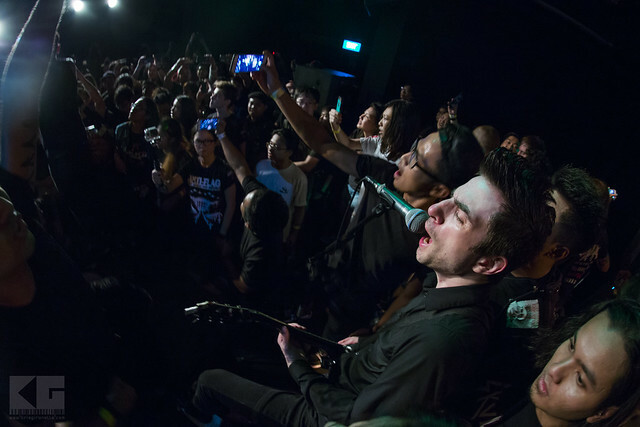 One of the most awaited live punk performance of 2016 in Singapore. 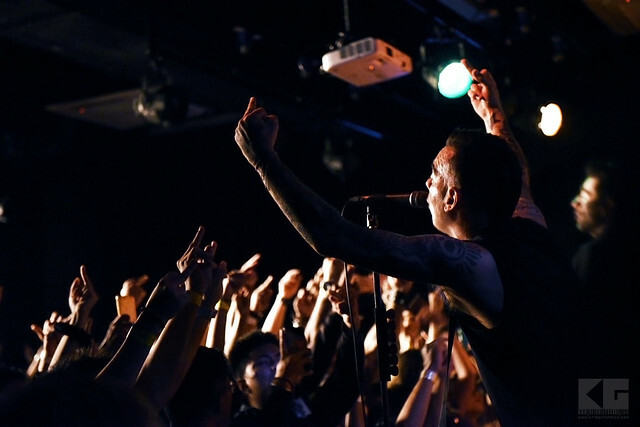 Anti-Flag is not just a punk rock band but also active protesters along side the band Rage Against The Machine, and they also support political organizations such as Democracy Now! 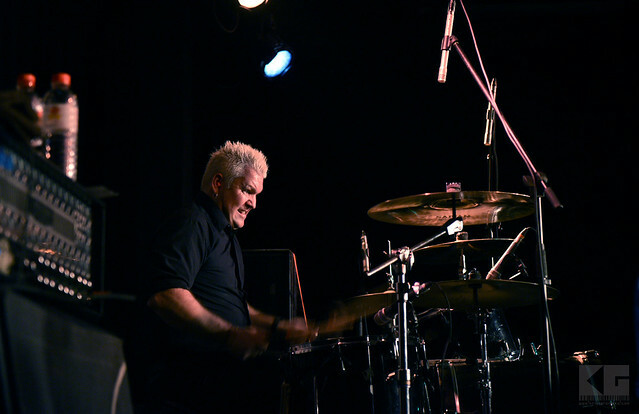 and PETA. 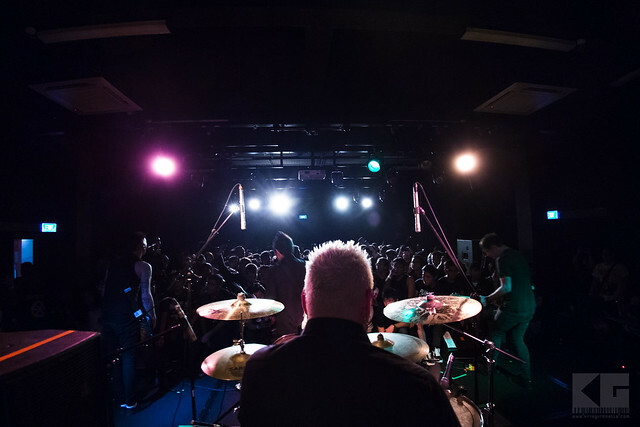 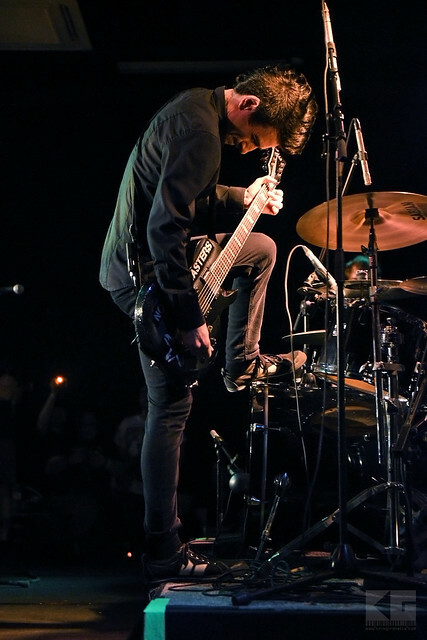 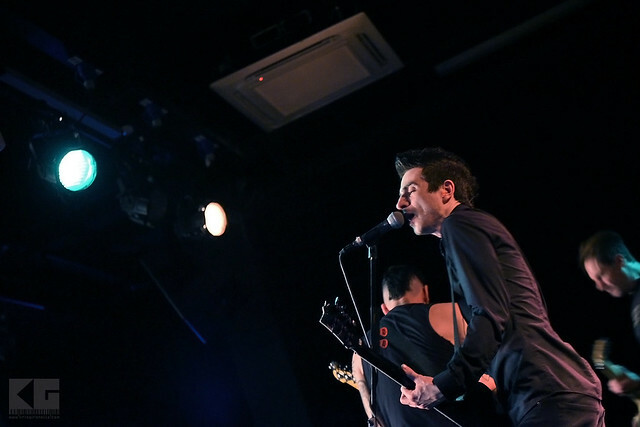 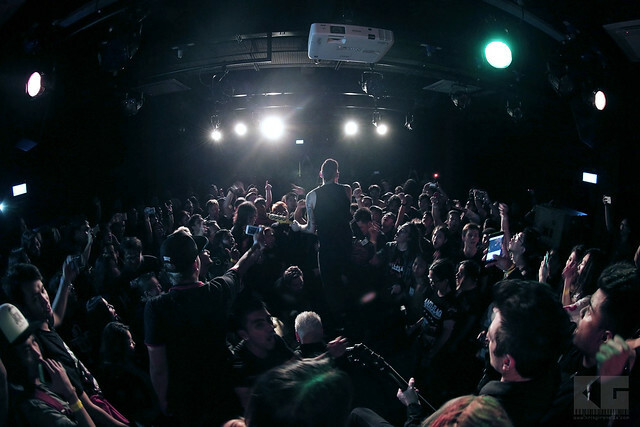 To view the complete photos with Exif info visit my Flickr album ANTI-FLAG Asian Tour 2016.